Internet of Things is the new term buzzing among tech geeks. And seriously, when I got to know about this term, it gained all of my attention. Basically Internet of Things, often abbreviated as IoT is anything which is connected to internet, it can be a gadget, a weighing scale or even your toilet! To introduce you with some of the great things in the huge collection of IoT, we present you an tremendous list of Top IoT Gadgets! 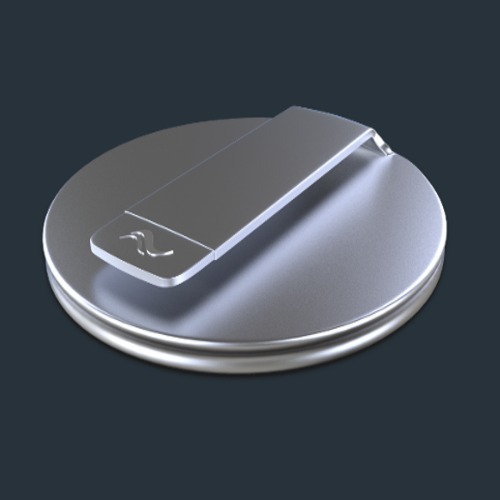 The first gadget in our list is Prana. Prana is actually a wearable gadget which can be used to track your posture as well as breathing rate throughout the day. It tracks how much you sit, how you sit and then helps you to improve your lifestyle with the data it has collected. Always wanted to wear your Smartphone? Now it is actually possible! With the help of a new IoT gadget named Blu. This gadget recently came up on Kickstarter and requires around AU$600,000 to start production. The amount seems little big but for investors, it is pretty low! It is basically a Smartphone which can be twisted and one can wear it on his wrist! Since it is a Smartphone, specifications are also something which should be taken care of and let me tell you that this device is a beast inside! It comes with 2GB of RAM, 64GB of onboard memory and some other great specs! All of these things make this device perfect in the list of Top IoT gadgets! 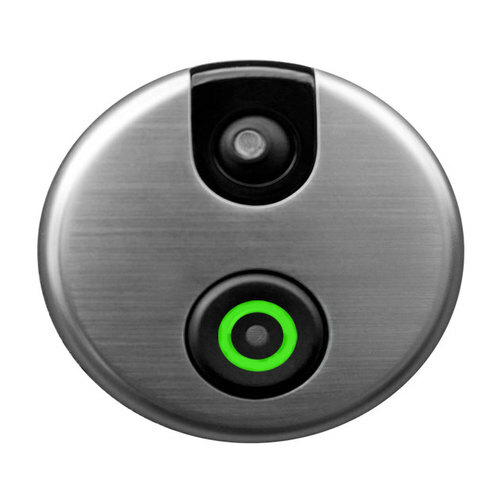 The next gadget in our list of Top IoT gadgets is SkyBell. From the name you might have guessed that this device is a bell. But it is not something like your traditional bell! It takes door bells to an entirely new level! It is basically a door bell which is connected with your WiFi connection and it is fixed with your door. With the help of this bell you can answer the door from any part of the world and at the same time you can even get an image of the person standing in front of the door to know who is there! It is a great gadget for those who are mostly out of their homes or usually pretty lazy to get up from bed and answer the door! You heard it right! Now you can finally get to know in what mood the guy in front of you is in! Although many people can guess the mood of the guy in front of them easily, but there is a catch in it, either they are ninjas or psychologists! So if you are able to guess the mood of guy in front of you then you might be one of them! Anyways, coming to this gadget, it is named as Septimu Earbuds which is currently being developed by Microsoft Research. 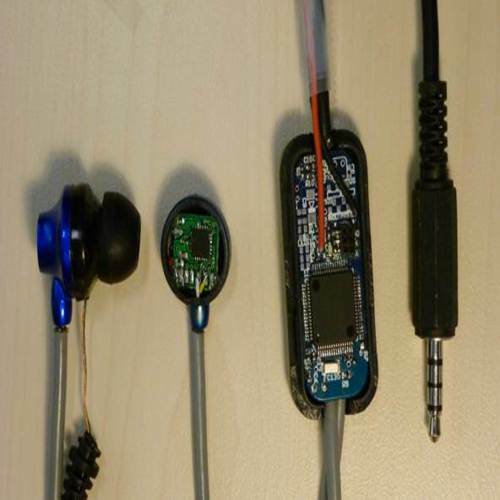 Basically this gadget is nothing but an earphone with some sensors in it. The sensors send the signals to a special small device in the earphone itself and then those signals are sent to your Smartphone which tells in what mood you are in! It is definitely something unique and an indicator of future and that is the main reason this gadget attracted me the most in the plethora of IoT gadgets! If you are having a child or specifically I shall say infant then you might be familiar to the problem of foul smell, and you know that the foul smell is coming from that diaper!!! But a kind hearted person finally added a new gadget in IoT by which you can get to know whether the child has pooped or not! These diapers are called Smart diapers which can be disposed after use. 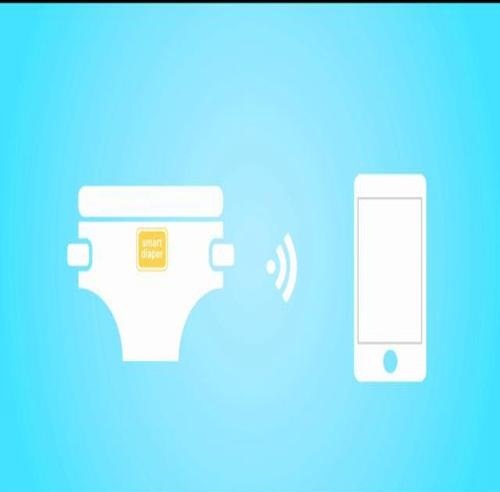 These diapers can send a signal to your Smartphone whenever the child urinates or poops and this can be also used to monitor health of your child! This smelly yet awesome gadget is really unique and that is why it made in to the list of our top gadgets of IoT! Were you always fascinated by the hi-tech homes in those science fiction movies? I mean the ones in which the doors were automatically opened, the lights automatically closed and every other thing was done without human intervention? Well, there is good news for you! A recent addition in the IoT has finally made it possible to computerize and have power over almost everything in your home! 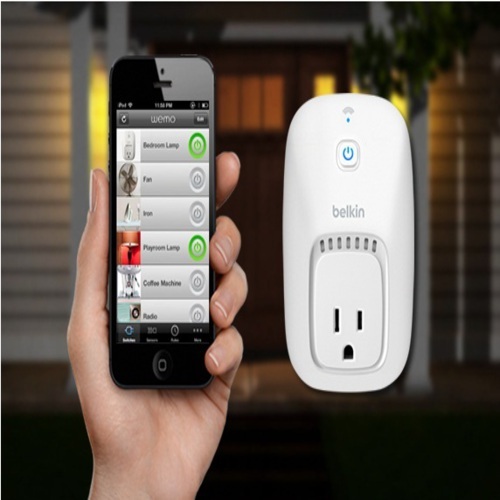 Belkin Wemo, an IoT gadget finally made it possible to control the doors, light, curtains, TV and even the fish tank! With the help of this gadget you can automate almost everything which runs on electricity and sometimes you can even automate the ones which don’t require electricity! This gadget is definitely the most innovative gadget I have ever seen and it looks like I would be saving money for this one pretty soon! So that was our list of Top IoT gadgets but if you think any other gadget should be also added to the list then do let us know via the comment section below! Well, Internet of things is very much trendy nowadays, so you might like a regular update about it! Why not Join us on Facebook, Pinterest and maybe you might like to Join Our Forum too!